Bartholomew Co. was established in 1975 after apprenticing in Houston and Austin prior to licensing. Bartholomew's apprentice experience was gained on private and institutional projects such as: Breckenridge Hospital, Austin; Travis County Court House remodeling; Bexar County Court House Remodeling; Physicians Hospital, Houston; Harris County Jr.College; Hyatt Regency & 1100 Milam Building, Downtown Houston; and Texas A&M Maritime Academy Dorm, Galveston. 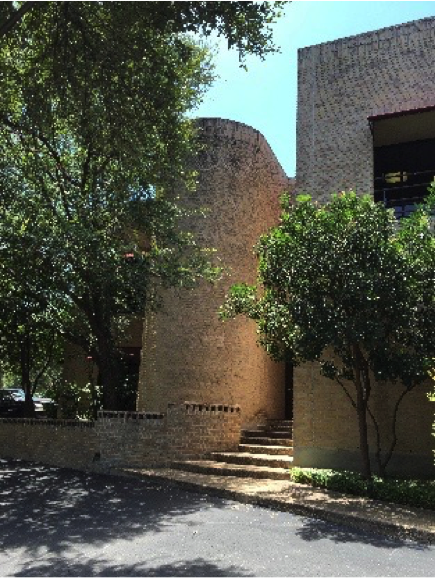 In 1980, Bartholomew started his private practice in San Antonio with the construction of his home office building. His firm occupied 2,000 SF of the 24,000 SF masonry building in Breckenridge Park. The design and construction of this building was significant. Bartholomew designed and constructed the building using skills learned in his early years in construction with his father. 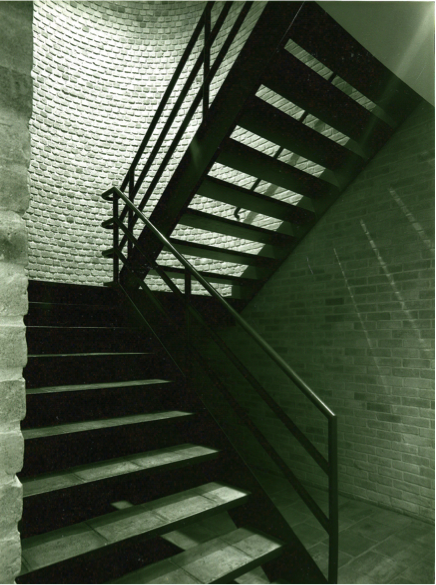 The materials and form show early ties to indigenous Texas and earth forms, Sacred Geometry. Bartholomew has designed, constructed and managed his own real estate developments giving him a developers perspective in project design and delivery. His first projects were educational projects for Eagle Pass ISD, Northeast ISD, North Side ISD, Bexar County Hospital District, Comal County, City of New Braunfels, and numerous private clients. 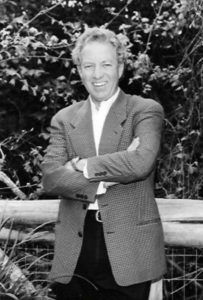 In 1985 Bartholomew while working/studying in Northern New Mexico at the Galistaeo Light Institute, began to study the source and details of Sacred Geometry . His study was its application into our everyday living architecture and its benefits. Between 1985 and 2012 his research was private and individual delving into the source and structure of Sacred Geometry and its application to our architecture, today. In 2012, Bartholomew dedicated his practice to the application and use of Sacred Geometry into our living environment as an access to expand our spiritual consciousness. within our built environment. As described in his book, Sacred Geometry - Patterns in Architecture. 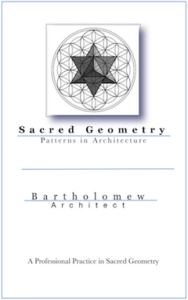 Bartholomew's practice is dedicated to the expansion of human spiritual consciousness through the application of Sacred Geometry into the design of our living space, today's architecture. On his web site, he explains the practical applications of Sacred Geometry and the benefits of its application. In his resume, on this site, his philosophy on architecture is described in detail. Additional information may be obtained from him personally by contacting him using the contact form on this site.